The nation's largest health insurer, UnitedHealth Group, is following rival Anthem's footsteps with a new payment policy aimed at reducing its emergency department claims costs. Note: Data reflects claims received from commercial health insurance payers for emergency department visits contained in the Colorado All Payer Claims Database. A 2012 report from HHS' Office of Inspector General shows the same trend for Medicare claims, finding that the use of Level 5 codes for ED visits increased 21% from 2001 to 2010, while the use of all other codes decreased. There are downsides to the policy, Stanley said. Information included in a claim does not always tell the whole story. Not every service performed for a patient will show up in the diagnosis codes used. 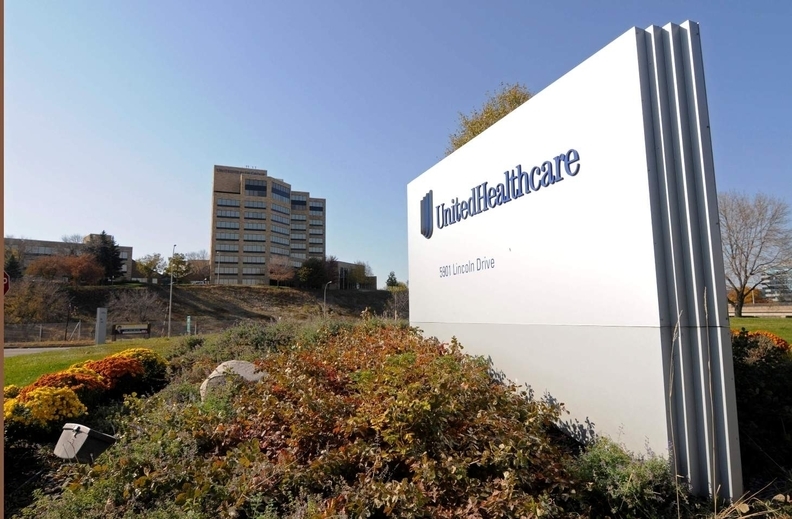 But overall, UnitedHealth has "done a very good job of trying to use data in a very rational and reasonable way in situations where there may be some potential upcoding," he said. Some experts argue the increased use of high-severity codes is not the result of upcoding, but is because patients with minor conditions are opting for urgent care and retail clinics instead of heading to the emergency department. "Patients who come to the ED are sicker," said Laura Wooster, the associate executive director of public affairs at the American College of Emergency Physicians. Employers and health insurers, including UnitedHealth, have long been using incentives to steer patients toward lower-cost settings when they need care. UnitedHealth has also been buying ambulatory care centers to that end. Its Optum unit bought Surgical Care Affiliates, an operator of ambulatory surgery centers, in January 2017. Anthem's ED program is another policy deterring patients with low-acuity conditions from seeking care at the ED. Already, hospitals say the claim denials resulting from Anthem's policy are piling up and they are being forced to go through burdensome appeals processes. The Missouri Hospital Association's Wheeler worried that as Anthem's policy keeps those patients with minor conditions out of the ED, that could make it look like hospitals are using Level 4 and Level 5 ED codes more frequently. It "magnifies this issue on the UnitedHealthcare side," he said. "The two policies may influence each other. I don't know what that result will look like, but it's something I'm going to be paying attention to and watching." The story has been updated to reflect the American Hospital Association's comment provided after publication. An edited version of this story can also be found in Modern Healthcare's March 12 print edition.